Bet On Yourself helps technical experts build a meaningful career on their terms. 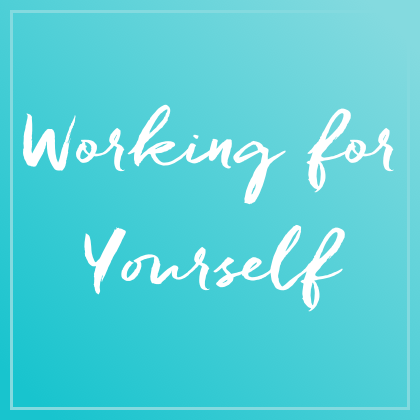 Whether you have a traditional job or work for yourself, you need to plot your own path if you want fulfillment in your career. If you're thinking about making a career change, going out on your own or how to get off the hamster wheel, you're in the right place.